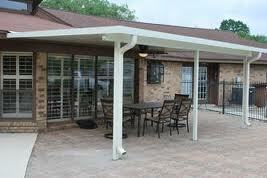 New Orleans, Louisiana Patio Covers. 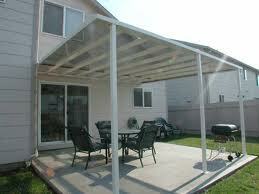 We specializes in high quality custom patio covers including aluminum patio covers. 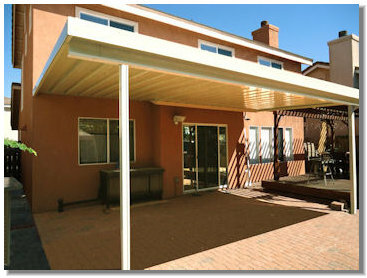 Custom designed and made to order from premium materials, our patio covers are built to last and will provide decades of luxurious shade and backyard enjoyment. 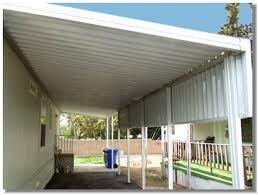 Call us for a free design consultation, measurement and written estimate for your patio cover project. We look forward to hearing from you!. 25 years of Expert Craftsmanship! 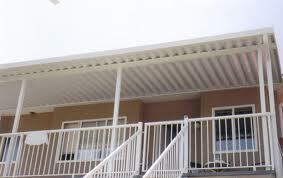 Contact Us for a FREE! Estimate. 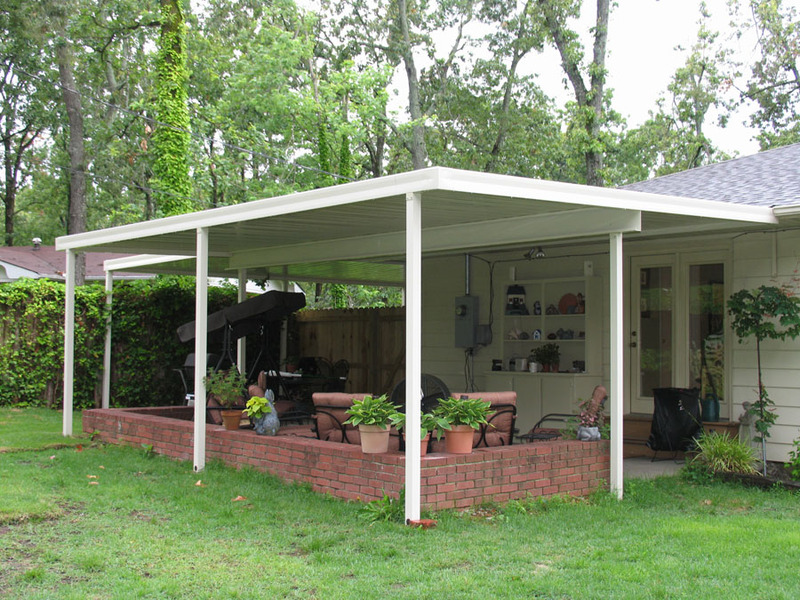 New Orleans, Louisiana Carport Covers, Patio Covers, Door & Window Awnings, Screen Rooms, Boat Covers, RV Covers, House Gutters, House Shutters.